Khalistan Liberation Force chief Harminder Singh Mintoo has been acquitted by local court on Wednesday. He was arrested under the case registered in 2010 of planting explosive at Nabha. Mintoo was the first among the six escapees who were arrested the same day they escaped from the Nabha jail. 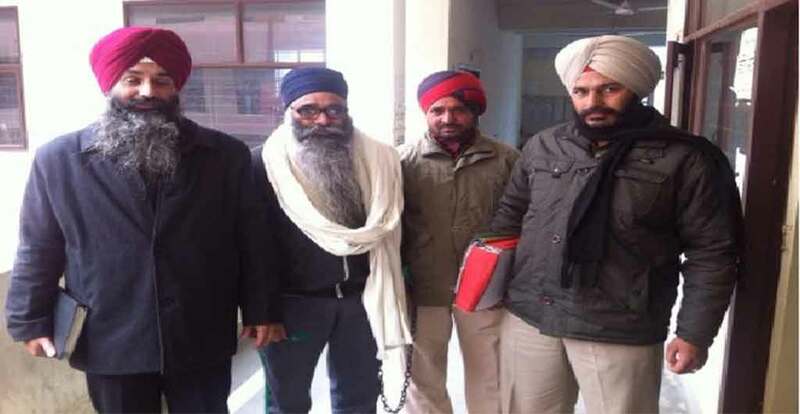 On November 27, last year he along with five other had escaped from the Nabha jail but arrested from Nizamuddin Railway station by Delhi police. SFJ Protest | Rahul Gandhi’s Berkeley Speech | Accuse Congress of Murder | University of California, Berkeley.